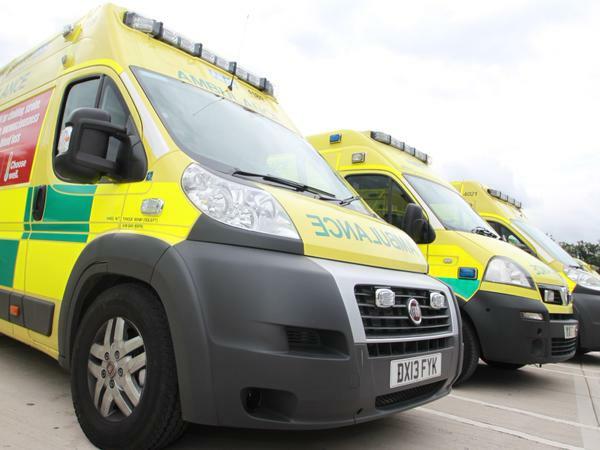 Man Dies After Jumpiing Into Staffordshire Canal To "Cool Off"
A man's died after police say he went into a canal in Burton to "cool off". The 46year-old jumped into the canal at Waterside Road and got into difficulty on Monday night. He was pulled from the water and taken to hospital but died a short time later. Staffordshire Police have put out a warning after his death reminding people not to go into canals lakes or quarries in the hot weather. Chief Inspector Steve Maskrey, East Staffordshire LPT Commander said, "Tragically, this incident proves just how dangerous open water can be. "Although it may seem fun at the time, the public need to be aware that swimming in open water brings many dangers including the risk of drowning, catching diseases and hypothermia to name just a few. "Therefore, my message is very clear - stay away from any open water including canals, rivers and lakes and always use a supervised swimming pool instead as the water is clean, clear and warm and there are lifeguards on hand if something goes wrong."